Thyme, Origin: Poland Thyme is one of the herbs that works well in both fresh and dried forms. 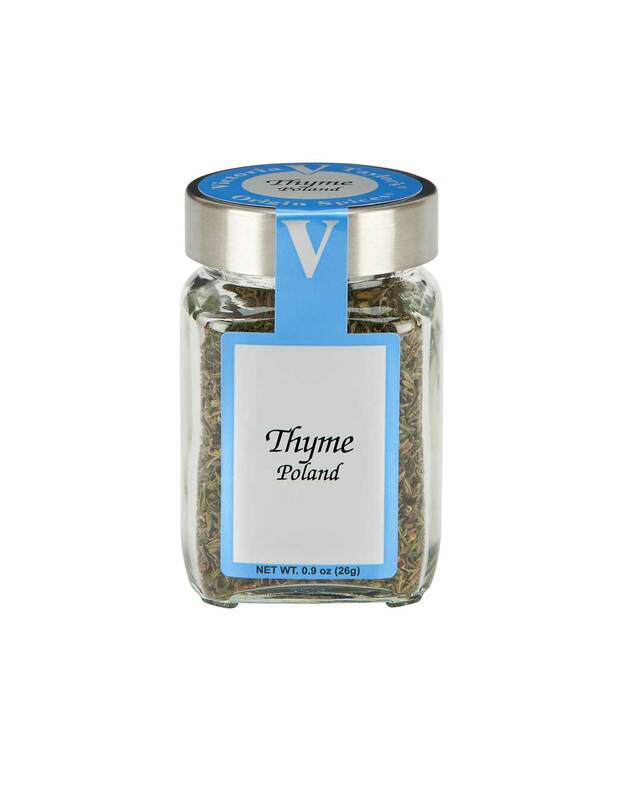 This thyme from Poland is the highest quality of dried thyme. To substitute dried for fresh, try 1-2 teaspoons of dried if a recipe calls for 1 tablespoon of fresh. Salt Free.